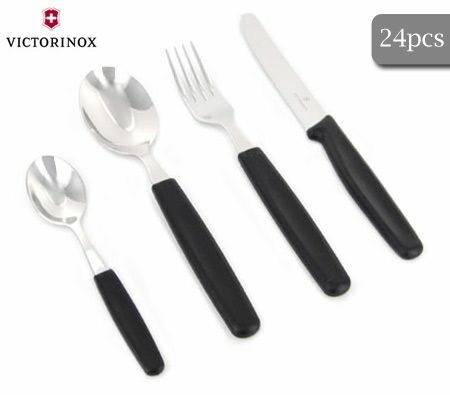 Victorinox table cutlery sets are an essential piece of equipment for any household. They stand out thanks to their top quality and simple, timeless design. The stainless steel and dishwasher-safe handles made of polypropylene are extremely low-maintenance, making this set of cutlery perfect for everyday use. Cutlery set for 6 people with 4 pieces each, you are set to feed the whole family or perhaps a small group of friends. Included in this cutlery set is a steak knife, soup spoon, a fork and a teaspoon for teas and coffees. Set in a gift box, this set is ready for you to take home and enjoy or to give as a classy present. 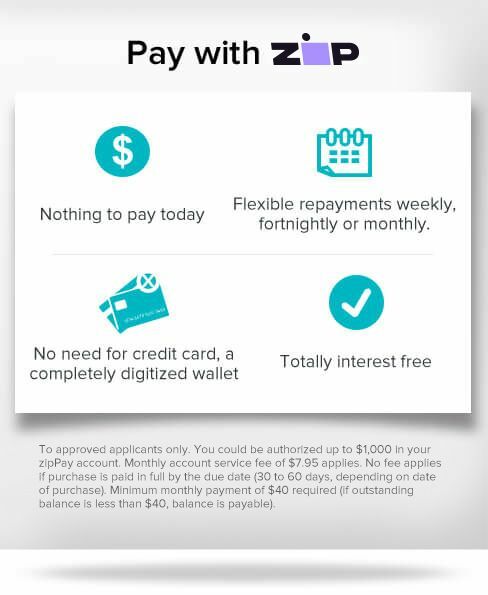 This product comes with a Lifetime Manufacturer's Warranty, please click here for details.